Auto Glass Repair and Windshield Replacement for Eastpointe, Michigan. We are Eastpointe's Auto Glass Experts. We are a full service automotive accessories and auto glass repair facility in Eastpointe, Michigan. Our auto service center provides professional windshield replacement near you, auto glass repair, auto detailing, and car and truck rust proofing. We also sell and install a complete line of high quality auto products that includes remote starters and car alarms, tonneau covers, and car and truck accessories. 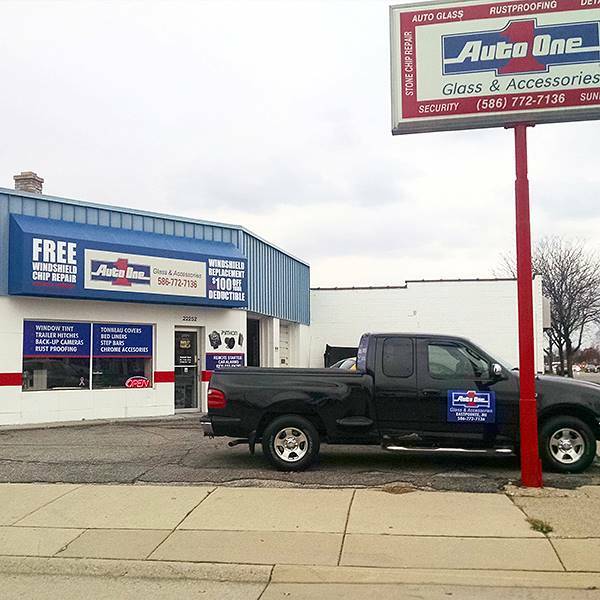 Auto One has the best mobile windshield replacement and auto glass repair close to you in Eastpointe. If our store is not close by, or for convenience, we will dispatch our mobile crew to handle any glass repairs to your car right at your home or work. 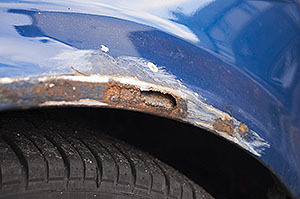 No hassle and we'll handle all the insurance paperwork just like we do for in store repairs.